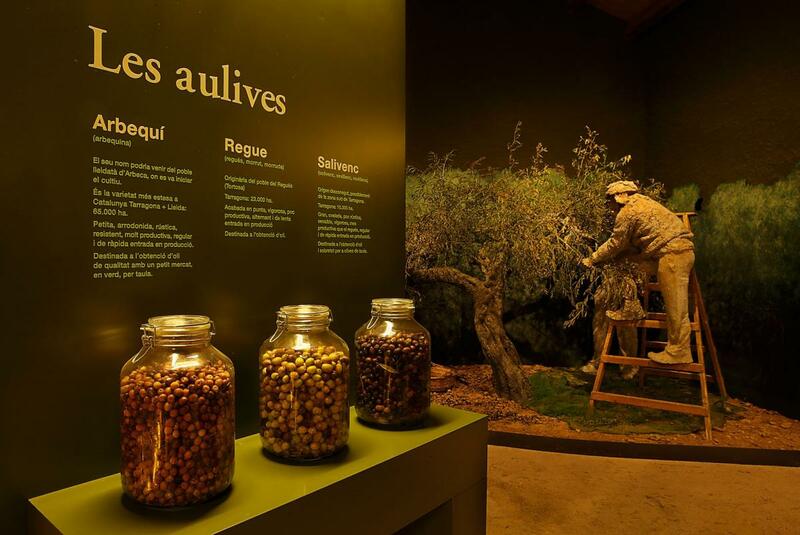 Olive oil in the Mediterranean area is a way of living and understanding the land and the landscape. That is all what the Centre de Interpretació de l´Oli is about. 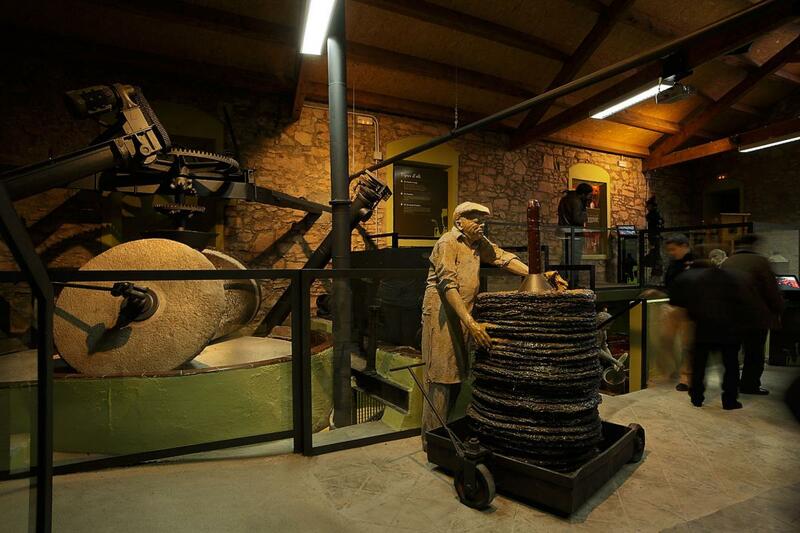 By the road from Tivissa to Mora d´Ebre (C-44), there is an old mill, reconverted into a museum, where you will be able to listen to the millers who used to work there and learn about the traditional way the precious liquid was extracted. 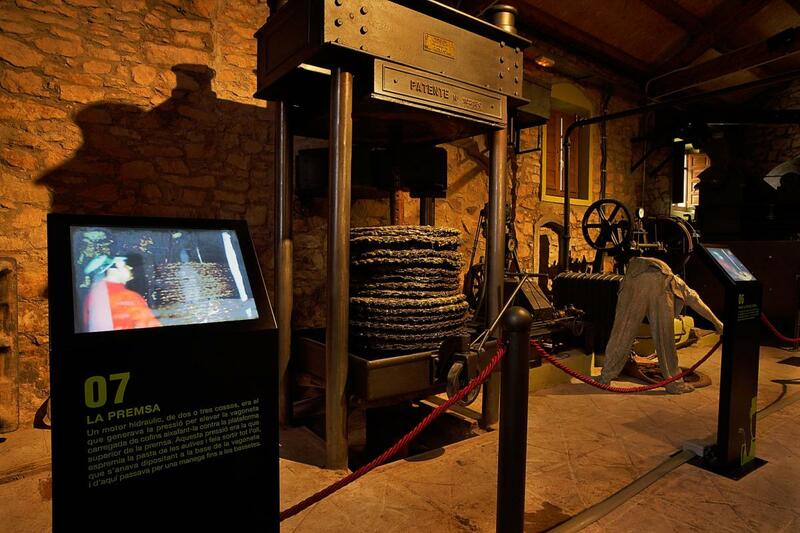 It is worth a visit if you enjoy learning about tradition in a modern and active display (audio-visual). It suits everybody.